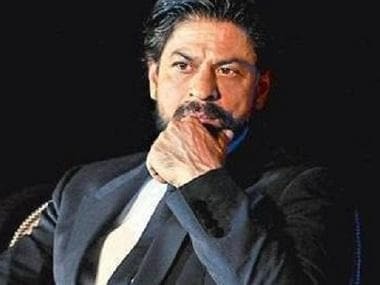 New Delhi: The organisers of the International Indian Film Academy (IIFA) Weekend and Awards are readying a "big blockbuster" for the gala's 18th edition to be hosted in New York this July. This is the first time that the event will be held in New York — described as the city that never sleeps. But the IIFA magic was first brought to Tampa Bay in the US in 2014. The event -- the biggest Bollywood celebration internationally — will be held on July 14-15 at the iconic MetLife Stadium, known for hosting National Football League games, major concerts and other entertainment events.